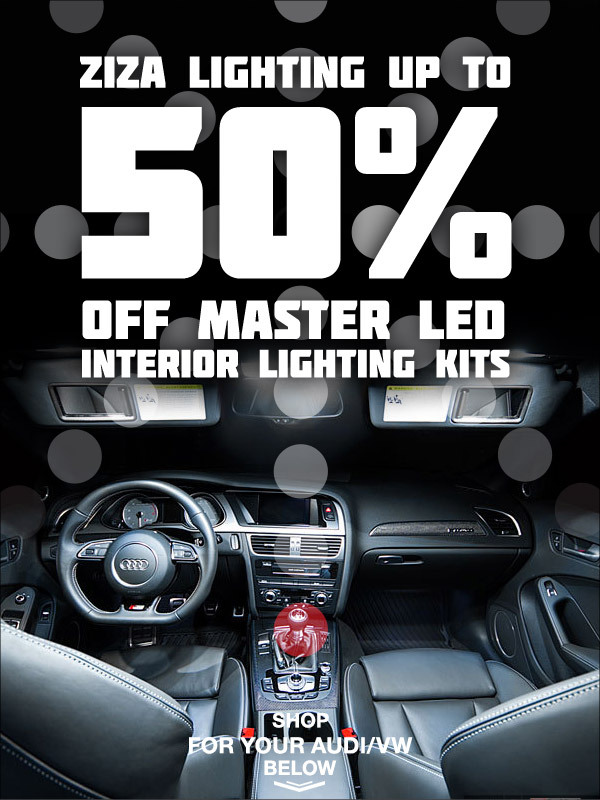 While supplies last save on Ziza LED Master lighting packages! Click HERE for your Ziza LED lighting packages! 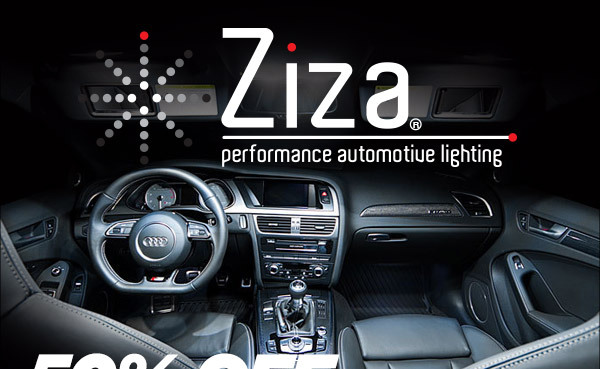 Click HERE for your Ziza LED performance lighting upgrades! Wahoo this sale is BACK! The inspiration for Manfred Mann's blinded by the light.